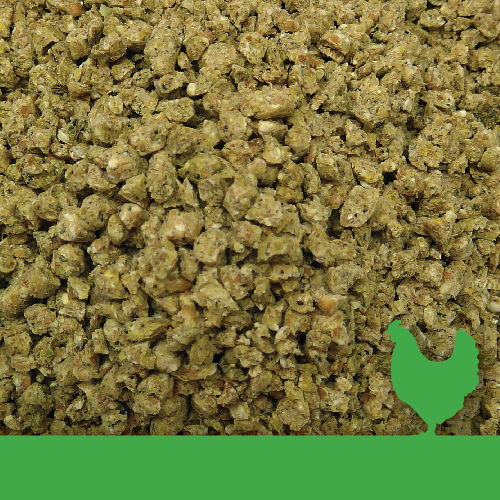 Denver Golden Chick Grower Crumbles have been scientifically formulated to provide a complete and balanced feed to ensure optimal supply of nutrients to the rapidly growing chicken. 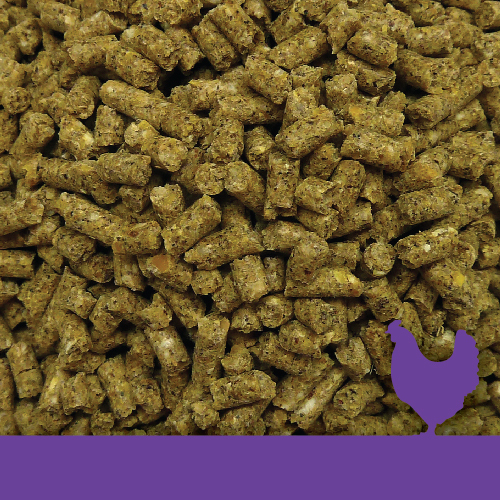 In addition, this feed contains essential oils including oregano, cinnamon and capsicum that aids in digestive health and wellbeing of the chickens. Delivery available in 20 kg Bags, Bulk Bags or Bulk Auger Truck into Silo. Custom formulations are available upon request. Feed Golden Chick Grower Crumbles ad-lib from 6 weeks of age. 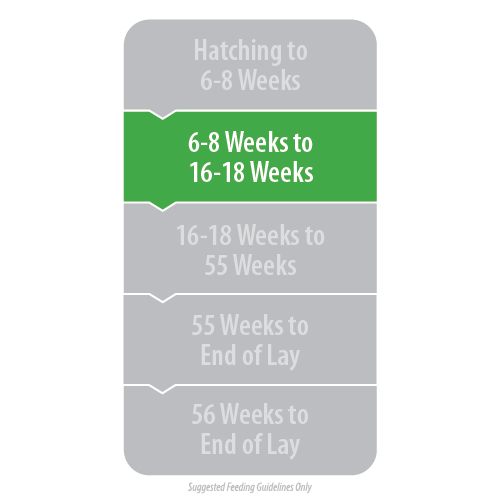 For broiler chickens, continue to feed ad-lib until they have reached the target weight and age. 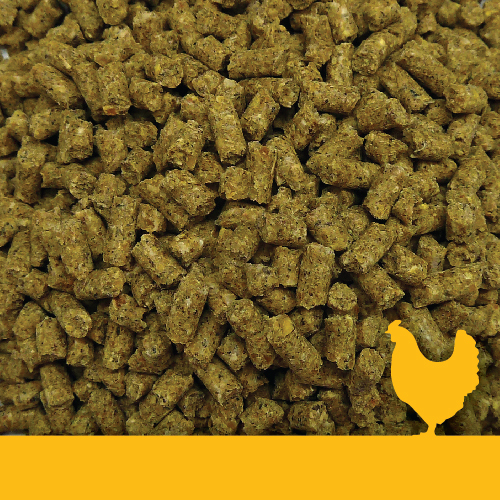 Allow 40-175 grams per chicken per day, depending on age, breed and weight. Keep feed fresh and ensure feeding containers are kept clean. Contains Rumensin® ionophore. Do not allow dogs, horses or other equines or camelids access to feeds containing Rumensin®. Ingestion of Rumensin® by dogs, horses or other equines and camelids has been fatal.